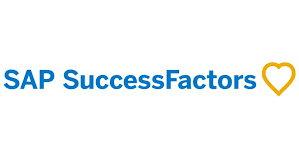 "Intuitive user interface but admin side and implementation need a lot of improvement"
In general the user interface of Success Factor systems are very intuitive and user friendly. Especially the performance management, succession planning, and talent calibration modules. 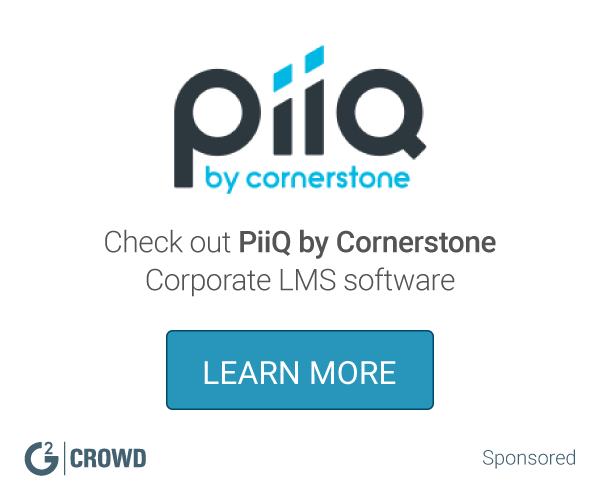 Their LMS is the pearl on the crown, it is a great platform to host all types of trainings and makes training management a lot more efficient and effective. The admin side of the system is often cumbersome. Unless you are processing the system on a daily basis, you will have to have the admin workbook or admin manual right next to you and follow it step by step in order to get something done, because the process procedures are often not as friendly as the user interface. I completed the LMS implementation one year ago, and now I am taking the lead to implement their onboarding module. I have to say that the implementation is a painful process. SF always ask us to use other implementation consultant to help with the implementation, however partly because the onboarding module is not 100% ready yet (in my view), and partly because the communication gap between the consultant and SF, the integration of onboarding with recruiting and the core system, has not been successful after 3 months. I want to use this metaphor: the baby is beautiful, however the delivery of the baby is super painful and needs a lot of skills to take care of the baby. Busienss objective - an integral HRIS to host all human capital management elements and HR service activities.